Perfect! It helps a lot with my draw and getting a good grip. The extended ball release is way better than the one that came with the rig. I really feel after spending so much this should have been included in the order with all the mags, belt, holster, and tools. Not necessarily a required item but the extra space between my body and the holster allows me to be a little more consistent with my draw as I'm not fighting my body fat! The Extended ball joint adds a little bit of space between the holster and your belt. It is easy to install and replaces the stock part seamlessly. 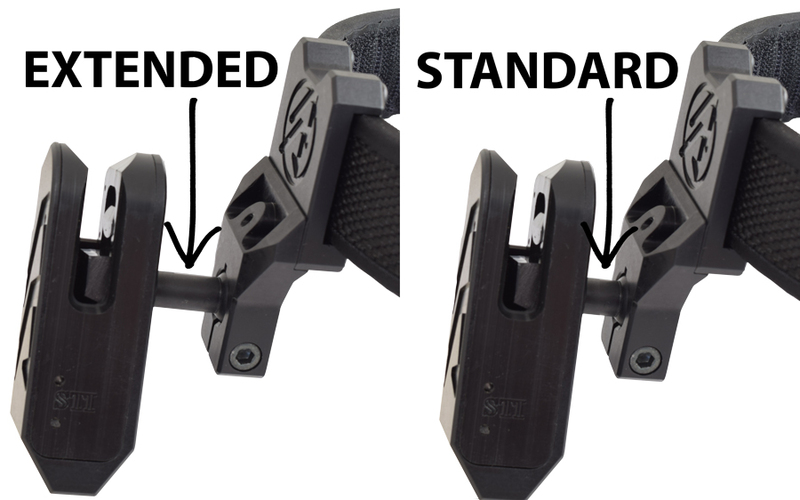 The Alpha-X / Racer-X Extended Ball Joint Rod is a custom-made solution for those shooters who feel the Alpha-X / Racer-X Holster positions the gun a little too close to their body or belt. Every person has a different build and their own preference to how their gun is angled and worn at their side. This accessory has been developed to allow more freedom and adjustability for those who feel they need the extra distance. 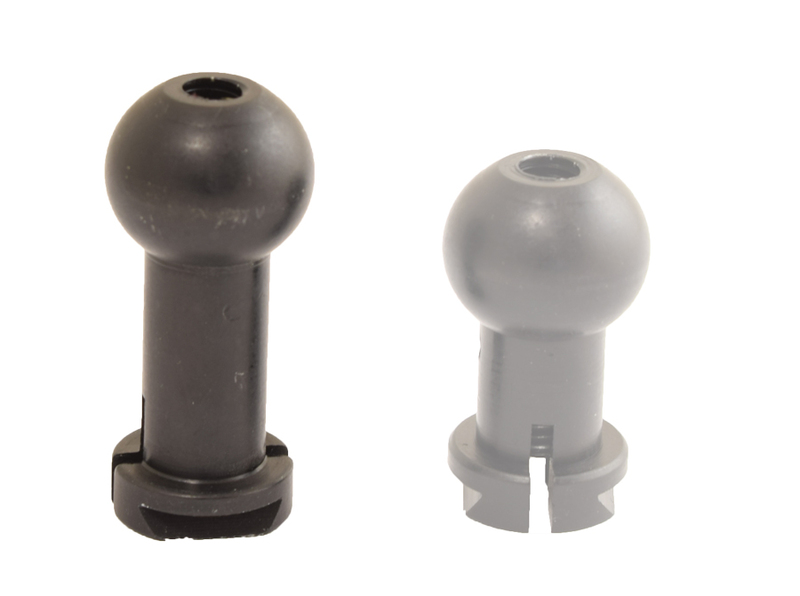 The Alpha-X / Racer-X Extended Ball Joint Rod adds 8mm of length to the neck of the ball joint, allowing more distance between the holster body and hanger.